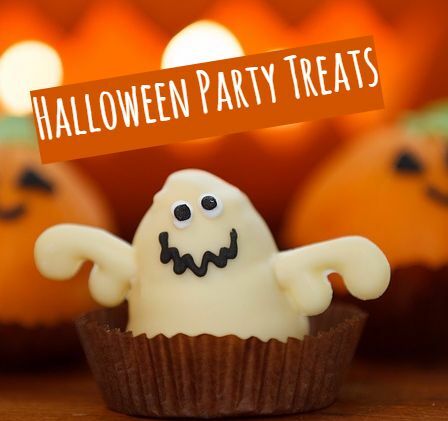 Some people hesitate to throw a Halloween Party because of fear of going through the hassle of preparing refreshments. But holding a get-together should be all about bonding and having fun. Here are some easy recipes that you can make with your kids - let the family fun begin even before the guests arrive! 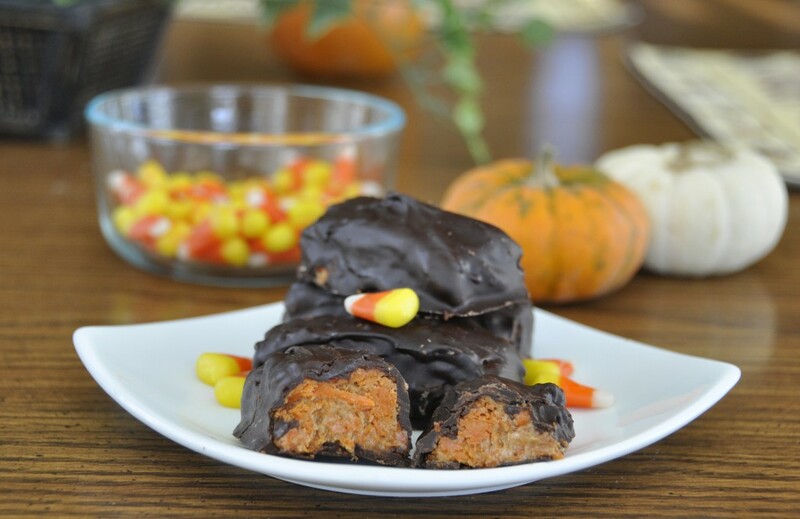 There are Halloween treats that don't even need cooking or baking. A little imagination and a few minutes to assemble can turn simple ingredients into great treats such as these Black Cat Oreos from Party Pinching. Decorated with the seasons's colors and sweets, it will surely be enjoyed by kids and kids at heart! 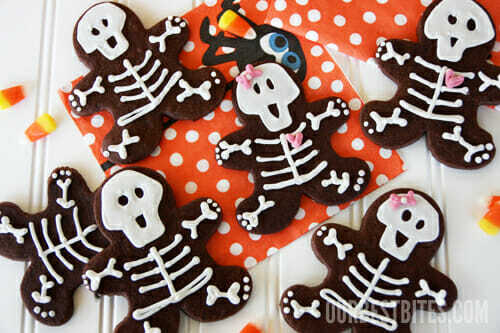 Here are some of the easiest recipes for cutely-shaped Halloween cookies that are sure to impress your party guests. It's also a nice idea to wrap them up and give them away to trick-or-treaters! 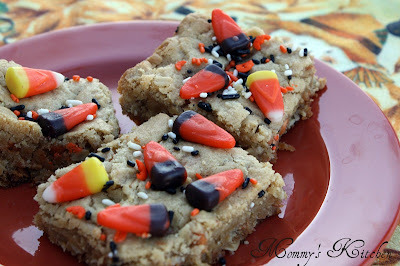 Who says Halloween baking needs to be a big hassle? Here are yummy baked goodies that only require two or three ingredients!